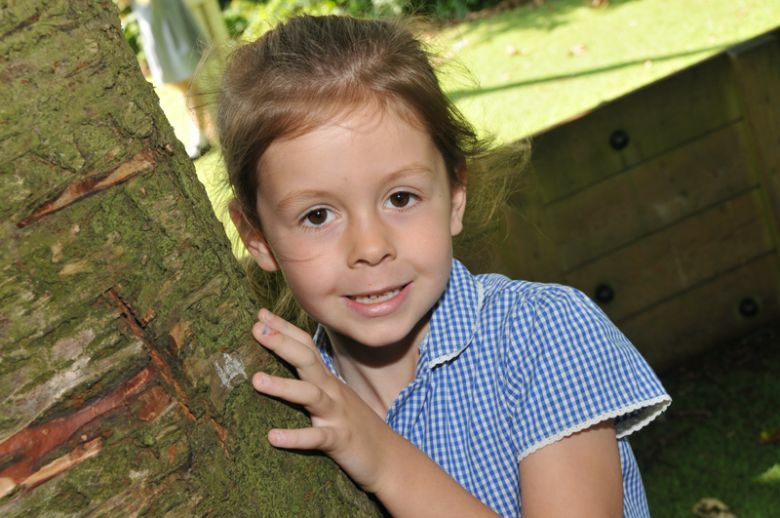 Peover Superior is a delightful village primary school in the heart of Cheshire. With only 78 pupils on role, we are like one big family. Explore our website to find out what makes us so special. I could not be happier with my choice of school. My child is thriving in this setting and is excited every morning on her way in. I can't fault this school at all and I'm VERY happy with my child's progress. My child is extremely happy with this fantastic school! We are delighted with the progress my child has made at this school. The staff clearly work hard and care deeply about all the children and their well being. My child is extremely happy at this fantastic school! I can't fault the school at all. I am VERY happy with my child's progress. We are delighted with the progress my child has made at this school. 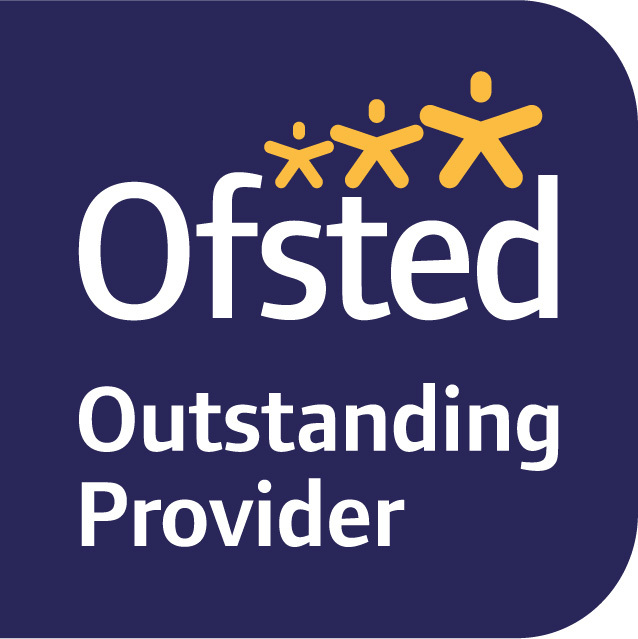 The staff clearly work very hard and care deeply about all the children and their well-being. We particularly appreciate the personalised approach to learning.